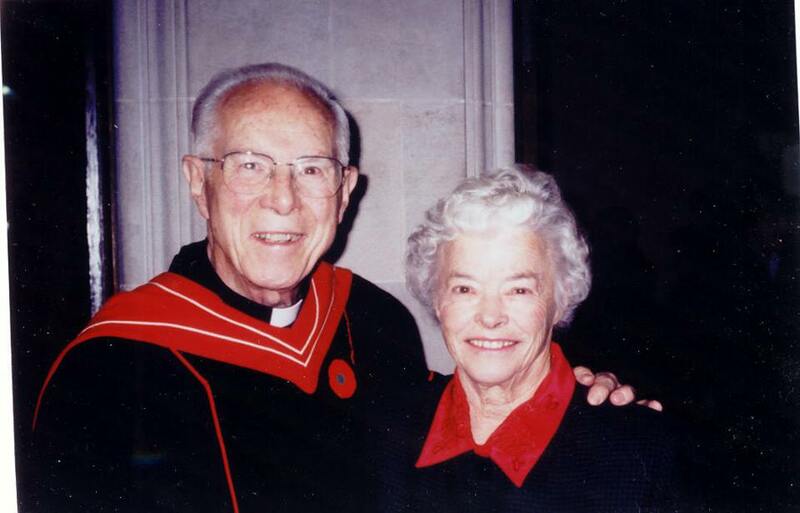 We are saddened by the loss of a wonderful mentor and friend, the Rev. Dr. A. Leonard Griffith who slipped away early Sunday morning. Leonard was one of the greatest preachers to ever grace the pulpits of this land. His keen insights into both Scripture and the human experience, his remarkable memory, and his deep devotion to Christ and the church endeared him to so many. So great was his following that more than twenty books of his collected sermons were published. In his sixties Leonard entered the classroom to teach the skill he had mastered and I was blessed to be there for every course he taught, never missing a class. He was so kind to me. He introduced me to his great friend, John Gladstone and then to Kerr Spiers – my two predecessors. And he preached at so many great occasions at Yorkminster Park Baptist Church and in my own life and ministry. He also gave the inaugural lecture and sermon of the Lester Randall Preaching Fellowship. 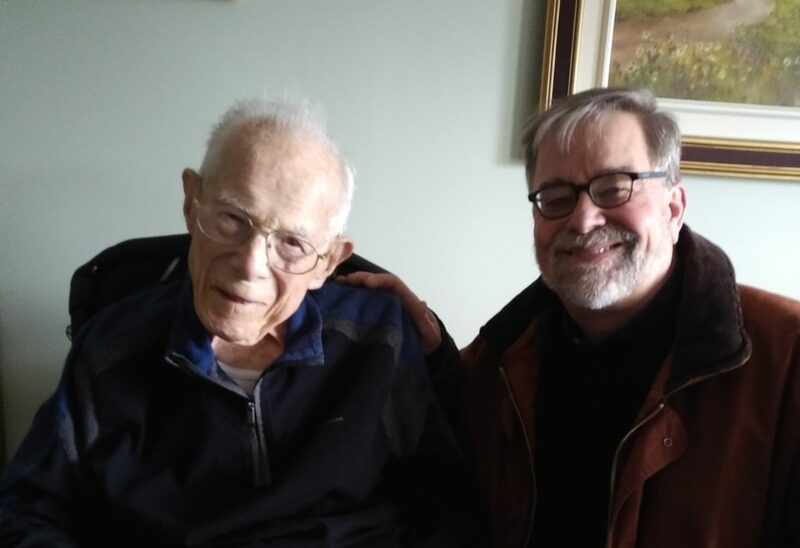 Janet and I dropped in on Leonard a few weeks ago, only a day or two shy of his 99th birthday. His mind was alert. His faith was strong and he was as inquisitive as ever. But there was one thing there was no question about, the care and support of his family. He expressed great gratitude for their love. And so our prayers today are with his wife Merelie, and his daughters Mary Griffith and Anne Rutherford and their families. 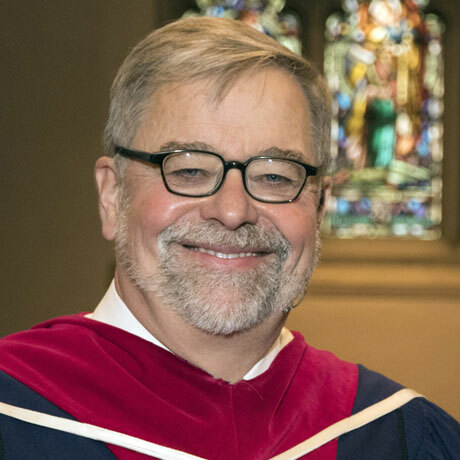 A Memorial Service will be held at St. Paul’s Bloor St., (Anglican) on Friday, May 10th at 11 a.m.